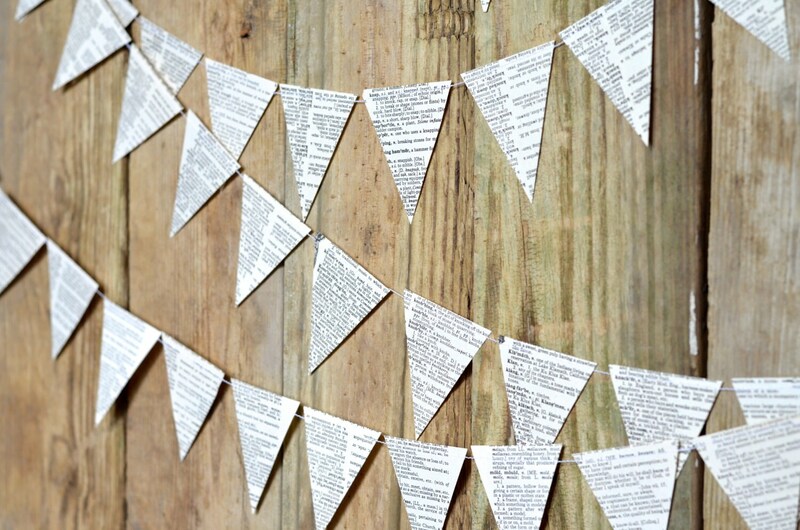 So sweet, fun and unusual - this garland is made of vintage book paper triangles sewn together and would be lovely accenting a wedding, party, photo shoot, bedroom or nursery! 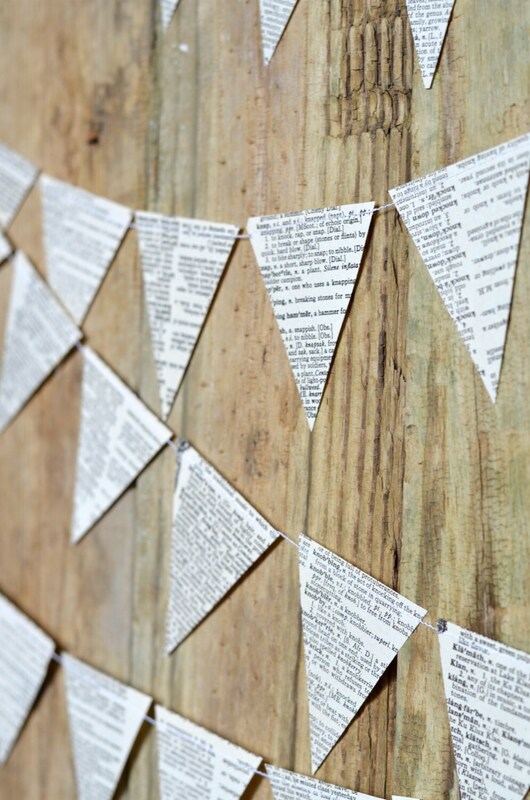 Made using paper shapes that we hand cut from vintage books, the garland is stitched together with white thread into a lovely piece of bunting in your choice of 10, 15, 30 or 50 feet. Each triangle is 2.5" across and the paper is double sided. 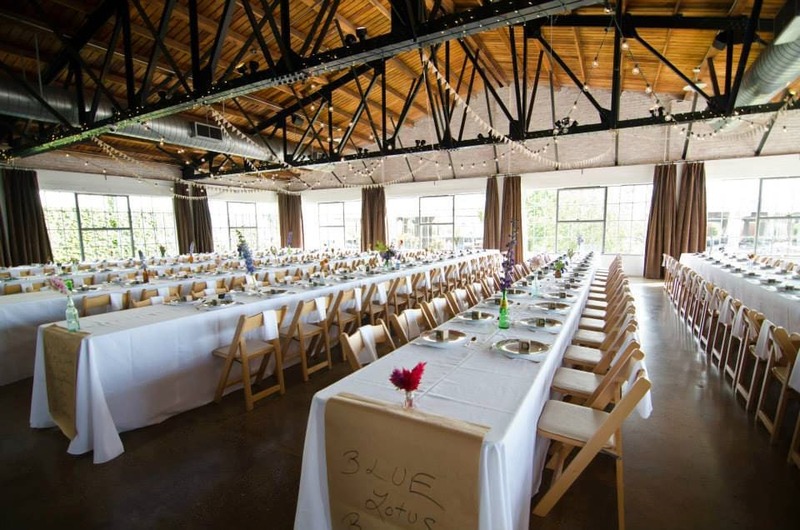 There are loops of white hand-cut ribbon sewn into the ends to use for easy hanging. 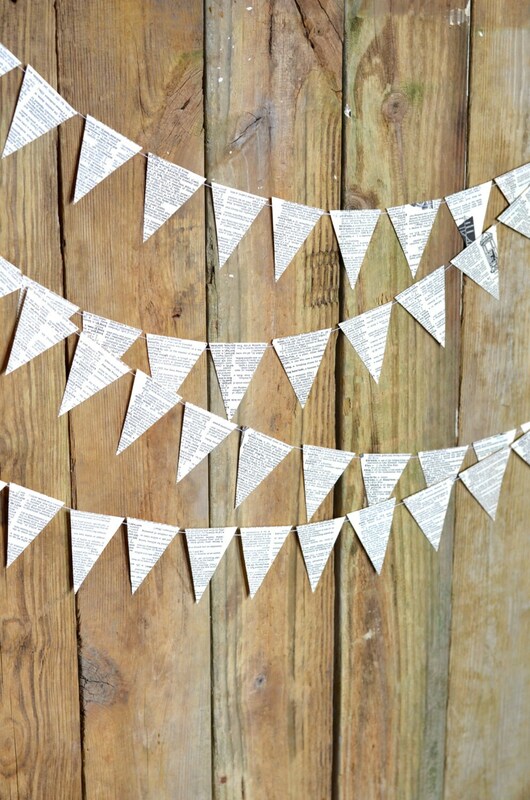 Are you looking for coordinating chair banners? 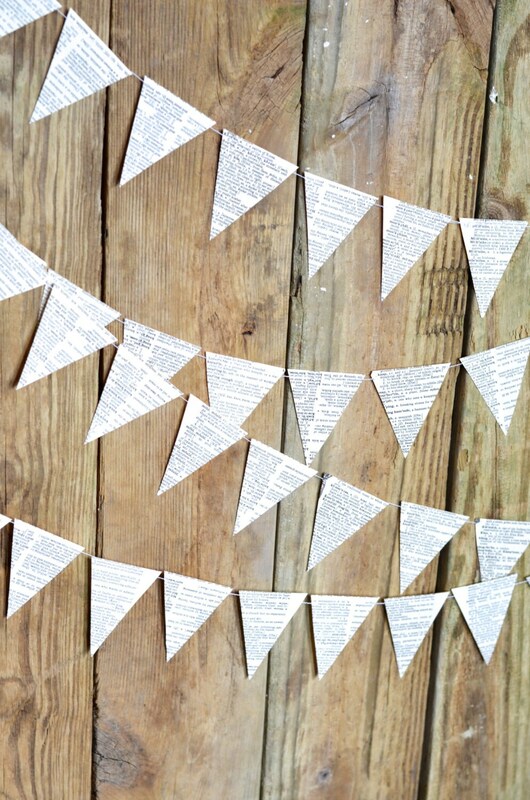 You can find them here https://www.etsy.com/listing/199264127/vintage-book-paper-bunting-chair-garland! Exactly what I was looking for! And so well made! Love this! Exactly what I was looking for! This shipped so quick! Thank you so much! Lovely, nice crafted, and was exactly as pictured.